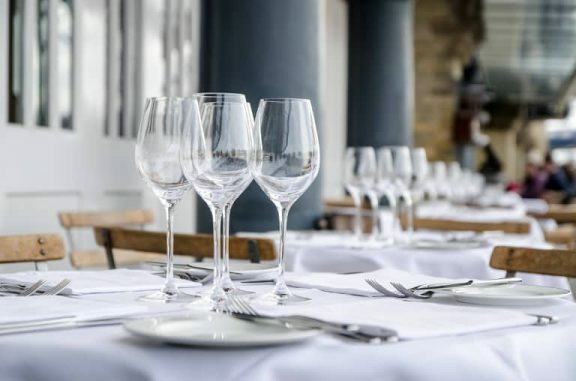 Chomette, a subsidiary of ECF, Europe’s leading provider of solutions to the hotel, restaurant and catering industry, offers a broad range of professional-grade equipment from tableware and kitchen utensils to consumables for service and cleaning, plus glassware, cutlery and more. The company’s more than 200 sales representatives are all equipped with tablets. Chomette’s parent company ECF has eight subsidiaries serving 40,000 customers in 12 countries. Chomette was seeking a powerful tablet-based solution for its travelling sales reps to support their day-to-day sales tasks. Visiativ Retail recommended Moovapps Aquarelle, a solution that provides real-time access to all product, customer and marketing information. And, of course, Moovapps Aquarelle also delivers inventory data, updated five times a day, so that all customer orders are fulfilled. Sales representatives can also view two-year purchasing logs. Moovapps Aquarelle has made the sales reps’ job easier. This has had a positive impact on customer relationships and sales efficiency. 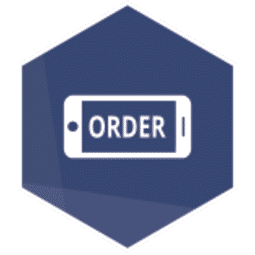 The solution has also made the entire process from order to fulfilment more efficient, so customers receive their products faster. ECF can now even offer next-day delivery on certain orders placed before 3 pm, a plus that customers really appreciate!